Big Powered is composed of 3 Autobot Powered Masters. 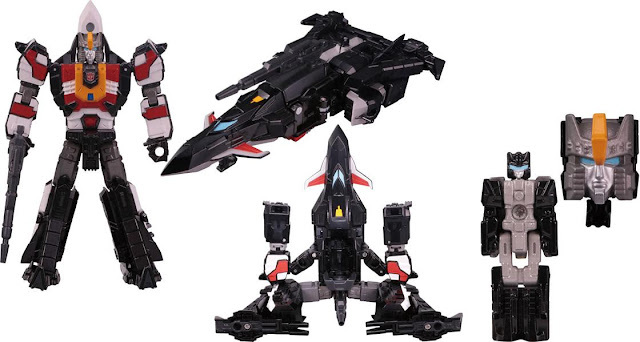 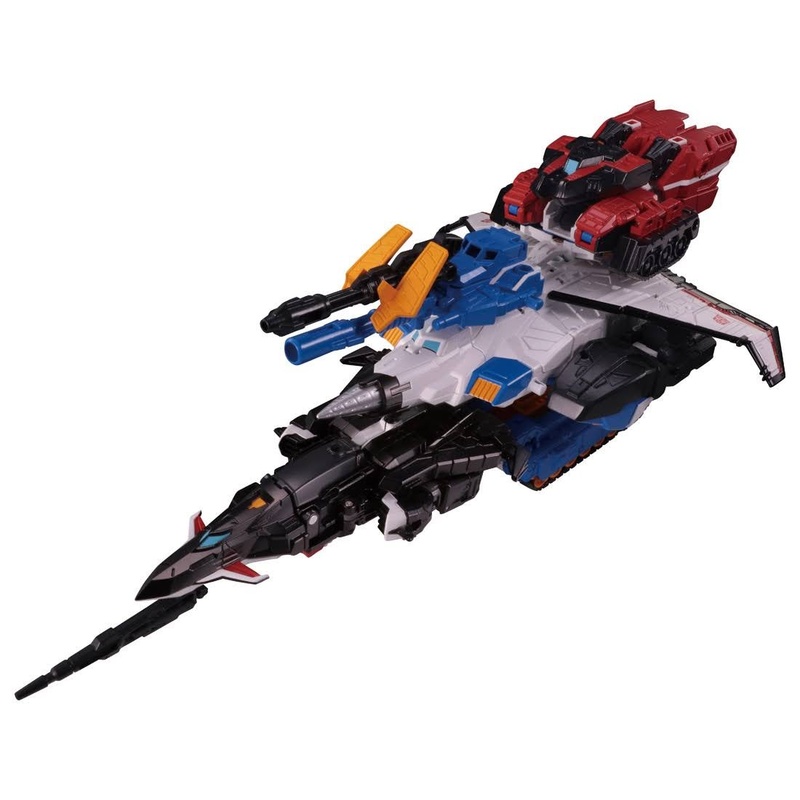 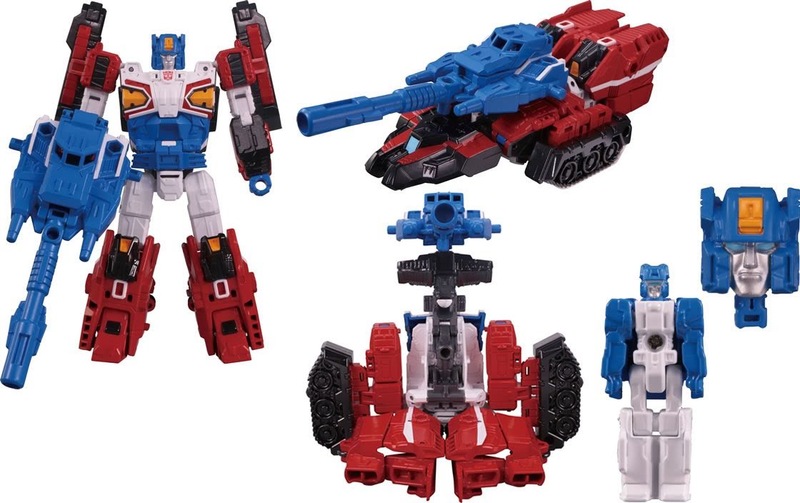 Their leader: Dai Atlas (a retool of Titans Return Sky Shadow), Sonic Bomber (an extensive retool of TR Misfire which it can also transform to a battle station aside from its vehicle mode) and Roadfire (an extensive retool of TR Twin Twist and like Sonic Bomber, he transforms in his vehicle and battle station modes). Much like the original G1 toy, the 3 can combine into 1 big jet mode. 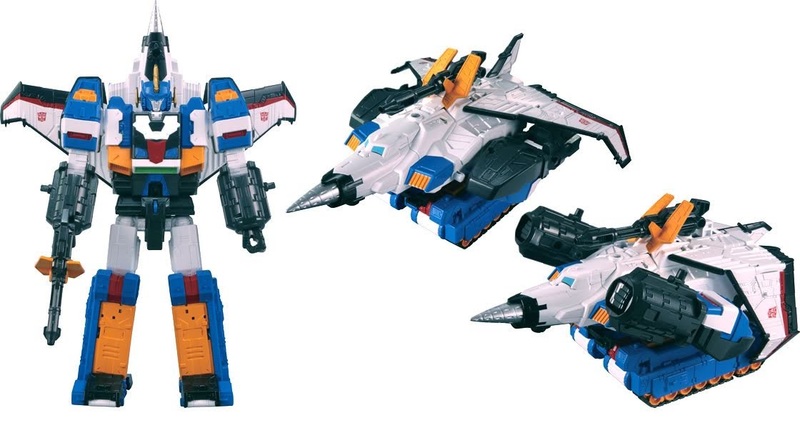 I have to admit it, hats off to TakaraTomy for pulling this one off, making use of the Titans Return toy molds to make Big Powered is pure genius. But dammit, this also making my wallet bleed if I decided to buy this. 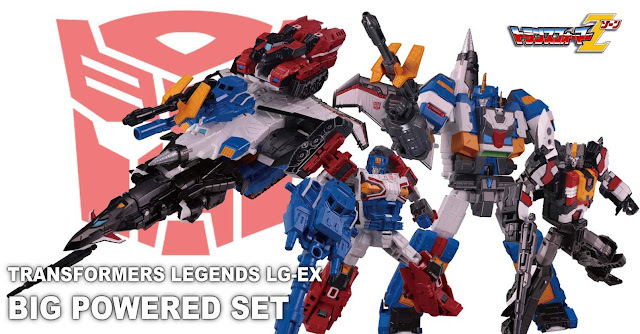 Now accepting pre-orders for this giftset, slated for March 2019 release and priced at 16,200 Yen. 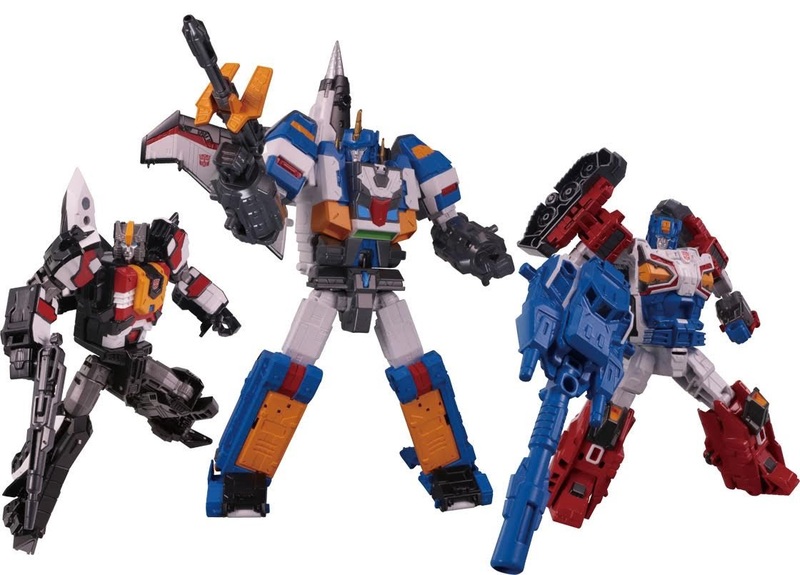 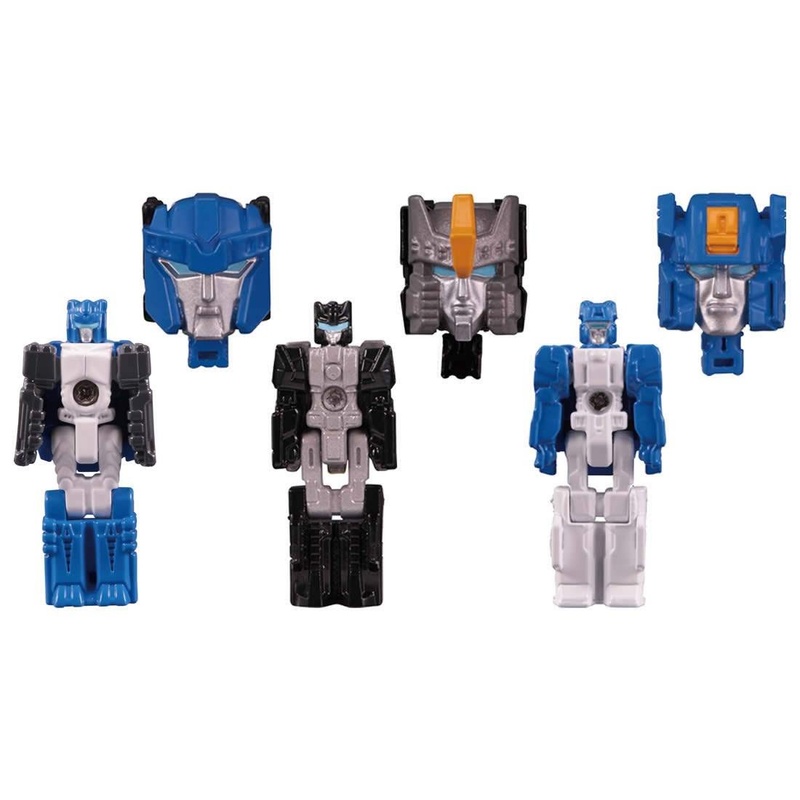 No Response to "Transformers News: Transformers Legends LG-EX Big Powered Official Images"